Pay attention, class — the Capitol is not done making big education moves this week. This week at the Capitol has already featured several new twists to education policy and funding debates, and Thursday promises to be no different. After the House proposed more K-12 per-pupil funding by capitalizing on new construction, then pitched major cuts to higher education in opposition to the Senate's sought-after increases, there is now a major omnibus education bill in the House that some are calling "HB 7069 Part II." It is being heard in its first public committee meeting Thursday at 10 a.m. In all its 109 pages, the bill's provisions sweep across many topics, yet stays consistently targeted to school choice. One of the bill's major proposals is to create the Reading Scholarship Account, a tax credit scholarship for third-graders who don't perform well on reading assessments. The money could be used for instructional materials, tutoring, summer and after-school programs, therapy services and college savings. 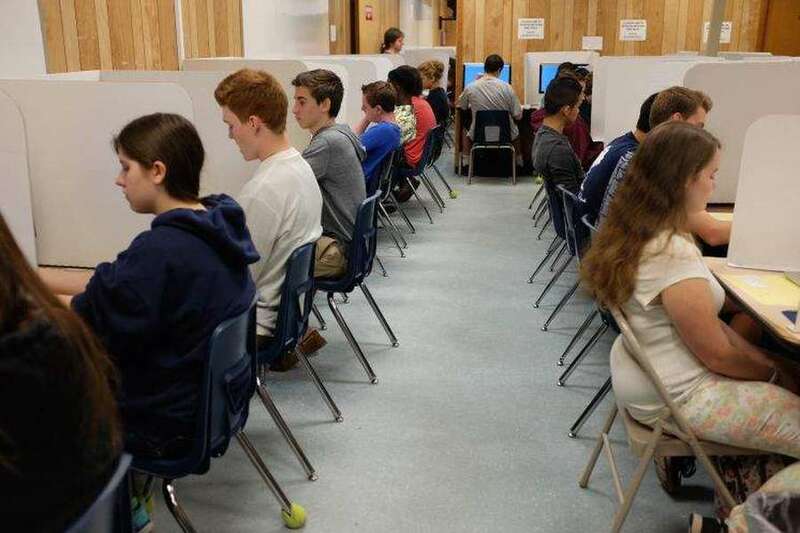 The bill would also tighten accountability rules for private schools receiving public tax credits and eliminate some online testing to revert back to good old paper and pencil methods. With its many measures, it's sure to generate some emphatic debate.